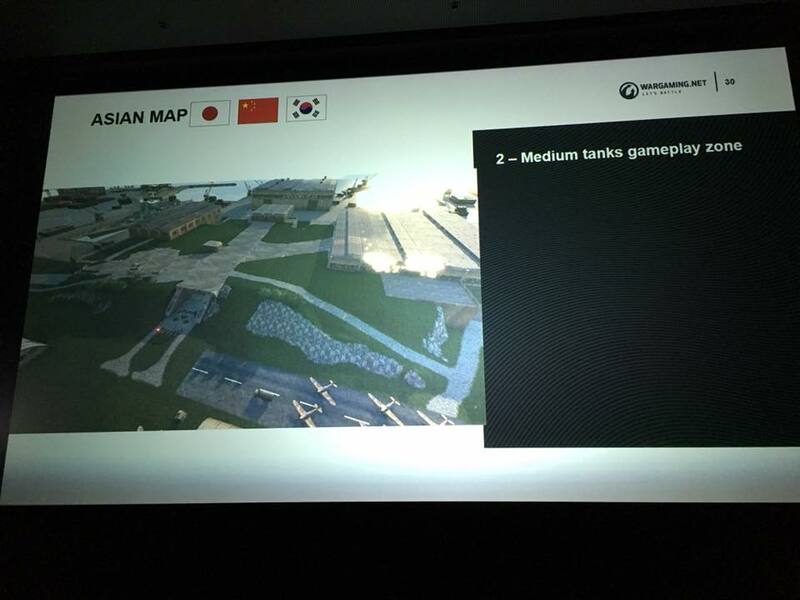 Wargaming Contributors Meeting: Maps and more maps! 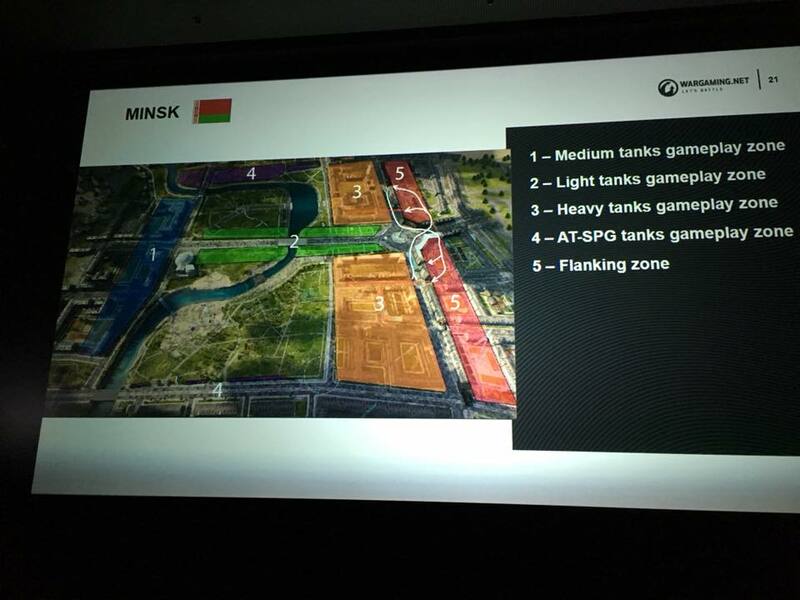 16 Comments on Wargaming Contributors Meeting: Maps and more maps! I am back to the United Kingdom! First of all, my laptop died and I wasn’t able to post anything while I was in Minsk unfortunately. Three long days, very tired, but happy and thrilled because I was able to meet up and talk with other Community Contributors: Skill4ltu, Sofilien, Trobsmonkey, Miksercz and LemmingRush! As you must imagine, the objective of this trip was to have one day with several meetings with Wargaming, where we would get loads of information, allowing us to create a little bit of exclusive content. The funny part of all of this is the fact I was sharing information and taking pictures to Dom1n.com, and unfortunately, due to a miscommunication problem, he shared all the pictures before I even have time to post anything about it. Long story short, I’m sitting at the hotel restaurant, having dinner with the other Contributors and Wargaming, and we are all having a laugh that my pictures were being shared across several blogs and the source was claimed to be: the Russians! Moving on, I’ll be now posting my pictures, just for the sake of publishing them, and I will share more information about what we talked in these meetings, so while others got to share a bunch of images, I’ll be the one giving you more details about them. We all have seen images, videos and most probably some of you already have played the new map in the Common Test. Glacier was first introduced to Supertest in July 2016, as a new prototype and there was even a night test. 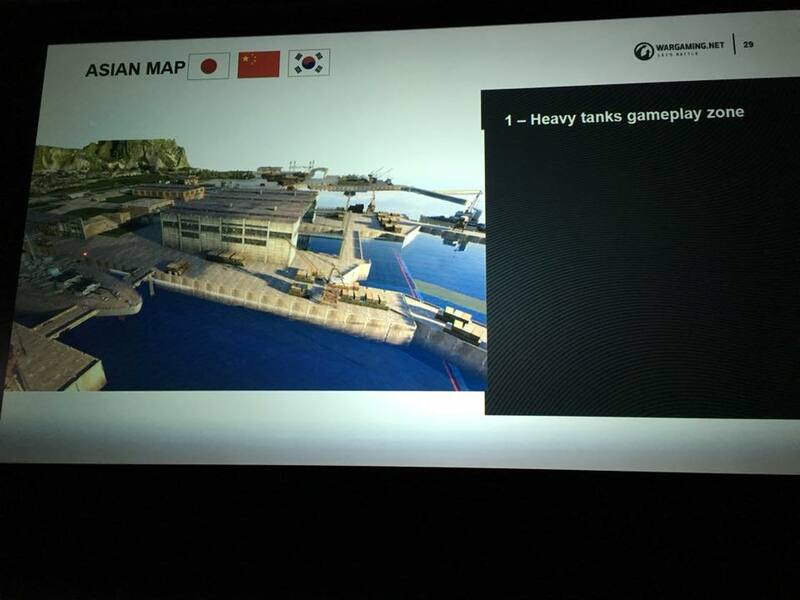 The reason why we didn’t see this map earlier was that Wargaming recognized the graphics engine we have in the game, couldn’t achieve what they wanted for this map. 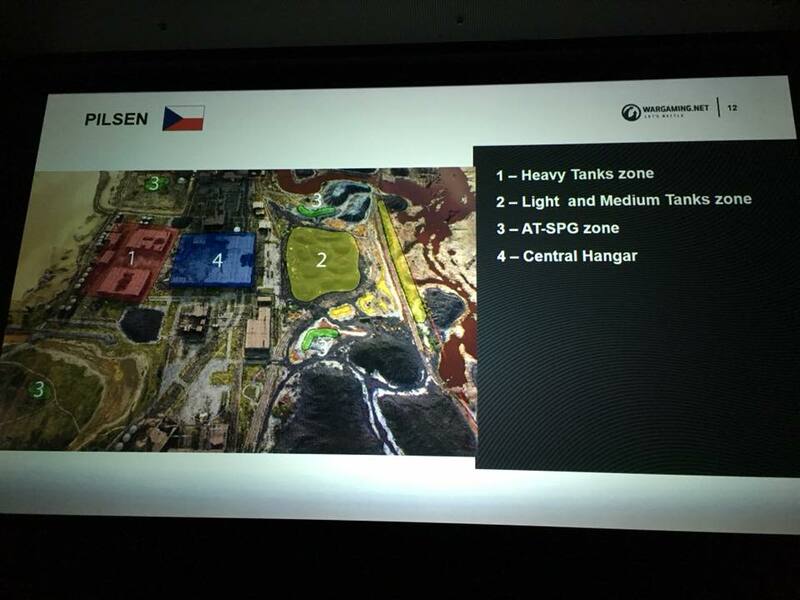 The original plan was to introduce this map together with the Swedish nation, if you look at the in-game files for this map they are all named Sweden, in order to have a map that would connect with the new tanks. 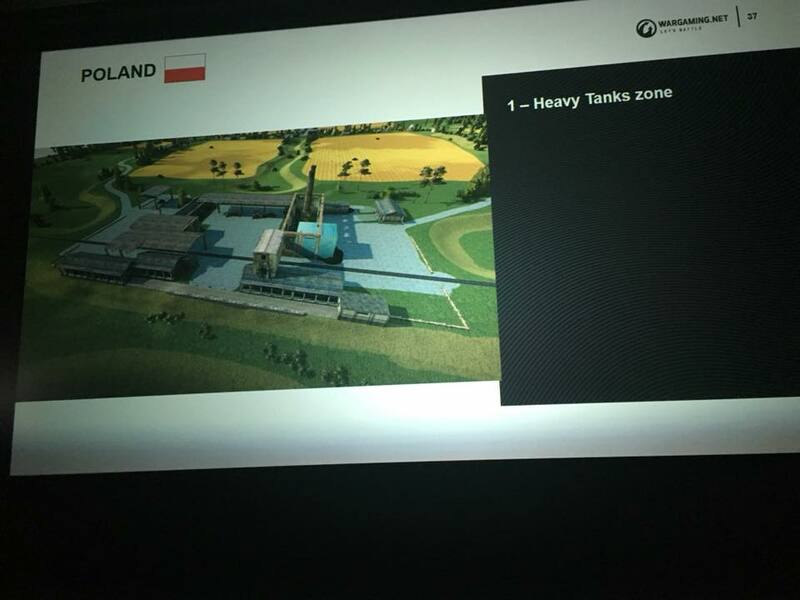 Unfortunately, Big World couldn’t achieve what Wargaming wanted in terms of the artistic design of the map, so they decided it would be better to postpone the map until the new graphics engine was introduced. 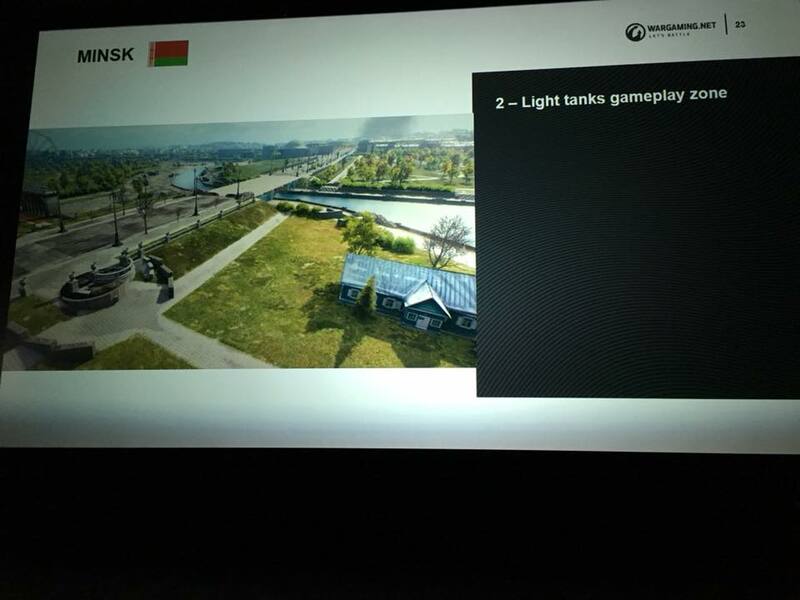 Yes, the EnCore was already being developed at this stage and was first announced in December 2016 at Wargaming Fest, so realizing they could achieve much more with the map, the decision of postponing it was simple and reasonable. 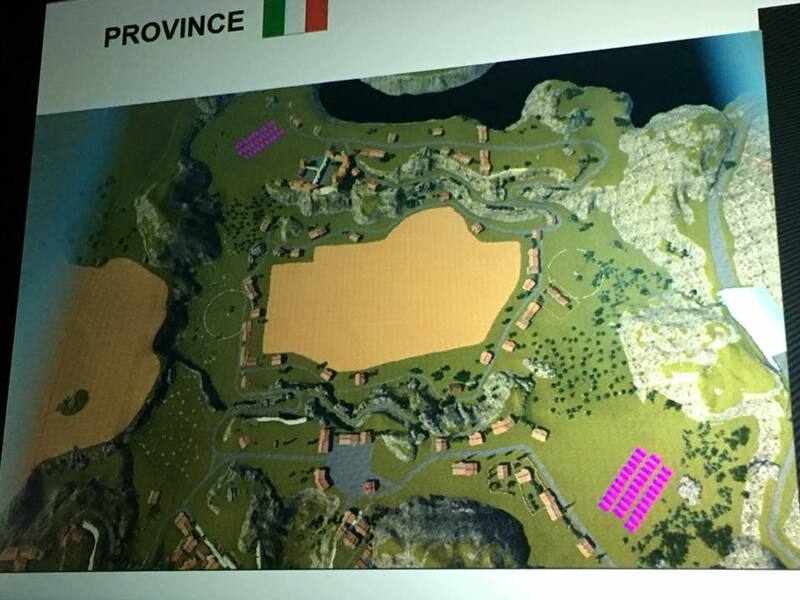 Province is one of the oldest maps in the game, but due to its size and design, it got removed even from lower tier battles. 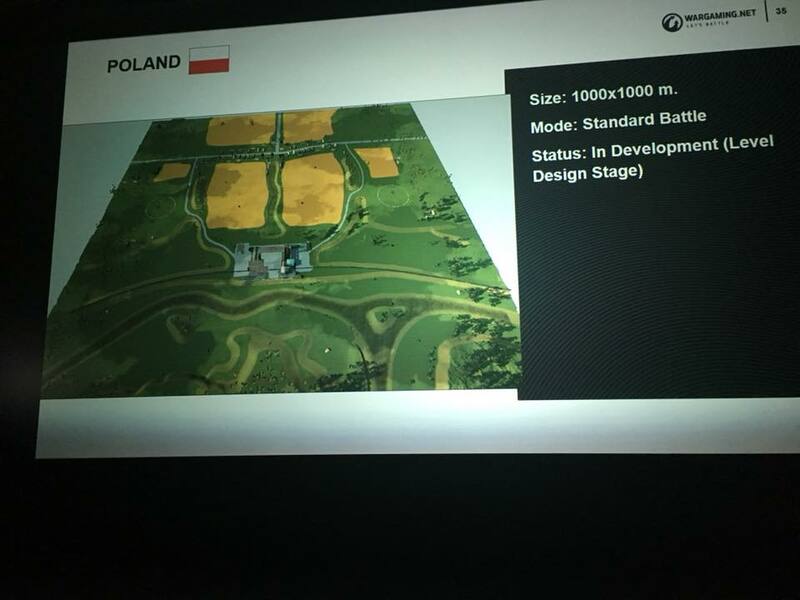 Wargaming has now worked on different prototypes, shared on previous posts, where they increased the map to 1000m by 1000m and tried several approaches by introducing flank areas, where each team could almost “go around” the enemy team and try to destroy them. The main issue with these variations of the map was, these new flank areas were too far away, it would take on average about 4 minutes for a tank to reach that area of the map and by then they were useless for the entirety of the match. Then, the map designers had another idea: keep the original idea of the map, two balconies shooting at each other, but introduce new ways for each team to be able to push the enemy team. The main area of action will be without a doubt Zone 1, or also called Serpentine Road. Each side of the map has one and they offer a lot of cover to anyone who goes there with either a light tank or medium. This area will be used to spot the opposite serpentine road and to spot Zone 3, if this area is well controlled it enables a team to push with mediums or heavy tanks on Zone 4, Offence Zone. 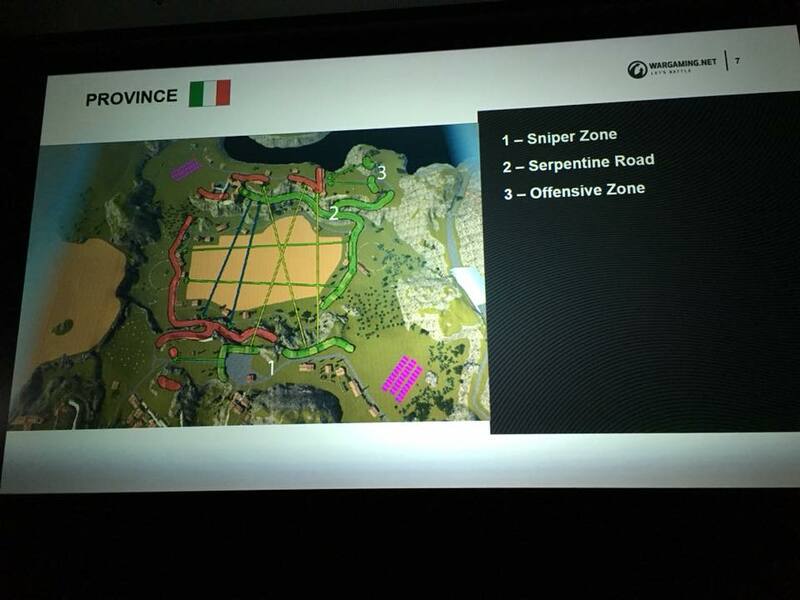 The Offence zone doesn’t offer any cover or protection to the respective defending team, so for example, if the south team decides to use that area, they won’t be able to get any coverage and will lose the tanks there. These offence zones are designed to offer coverage only to the team that is attacking. 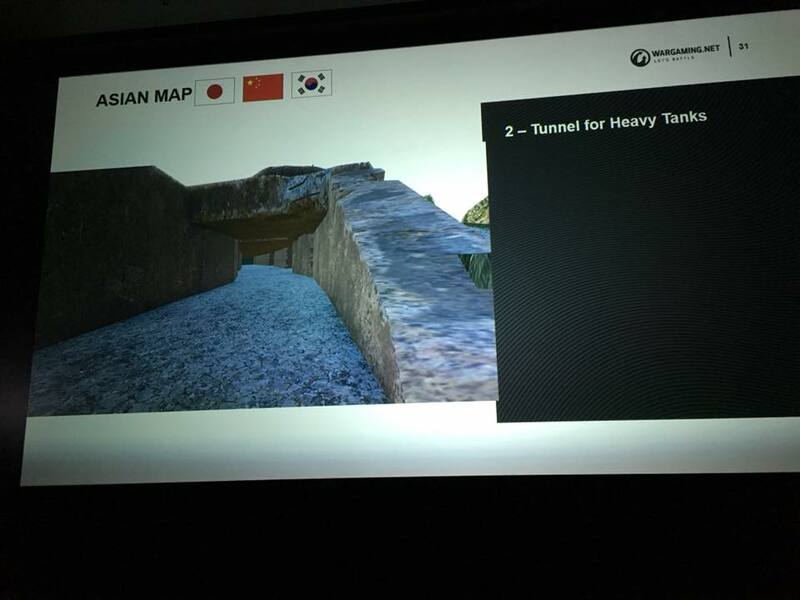 The central area of the map is expected to be often used by slower heavy tanks, there is plenty of covers for them to protect themselves and to try to push the enemy base. Overall, these changes look great and will bring an old map with a unique gameplay back to the game. 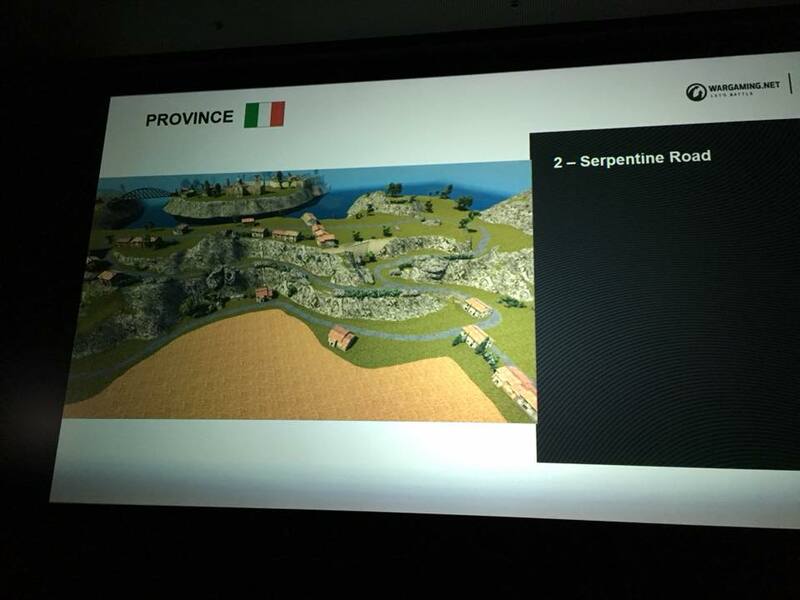 Province is now entering Art Stage where it will be converted into HD and released later this year. Pilsen has been a problematic map since it’s release and Wargaming took the opportunity to rebalance it while converting it into HD. 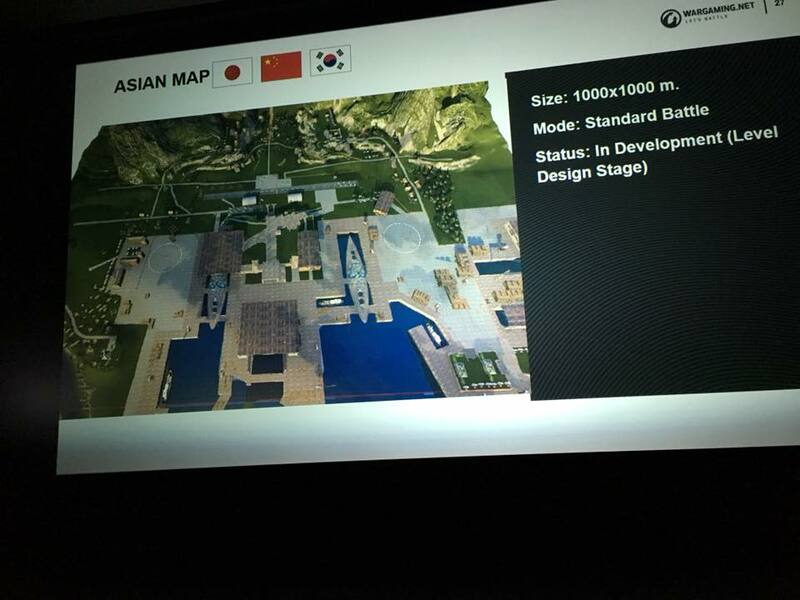 Images and videos of this map have already been released before and the map it’s on the final Art Stage and almost ready for release. 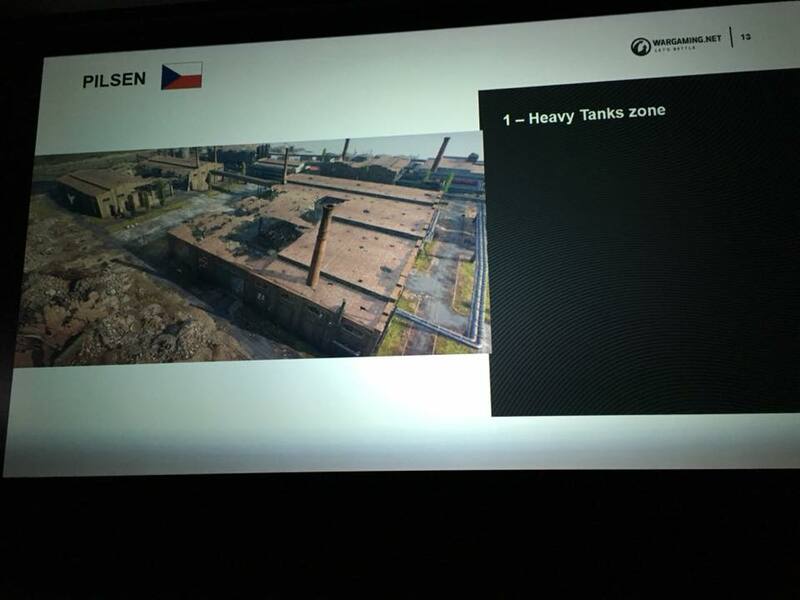 Zone 1 will continue the main area for heavy tanks to fight but it was made less cluttered and a little bit more open. The space between the two warehouses is now bigger, making it better to fare and advance, but at the same time, players will now have to be careful with a new entrance to the main warehouse in Zone 4. This area now offers the possibility for any team to use it in order to provide support to Zone 1, or even as a flanking area if the heavy fight in Zone 1 doesn’t move. Zone 2 has been completely changed, now instead of a few hills with corridors and a couple of houses, we got several smaller hills that can be traversed by any light or medium tank, but used at the same time as cover so they can advance and spot the tank destroyers located on the two new balconies in the Zone 3 (right side). 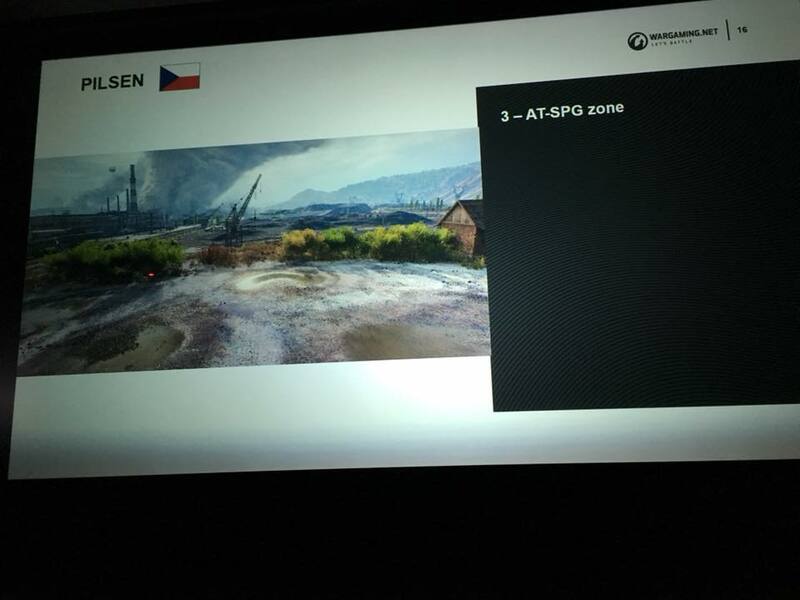 The last area is Zone 3 that was specifically designed for tank destroyers, from there they can give support to their light/medium that fight in Zone 2. 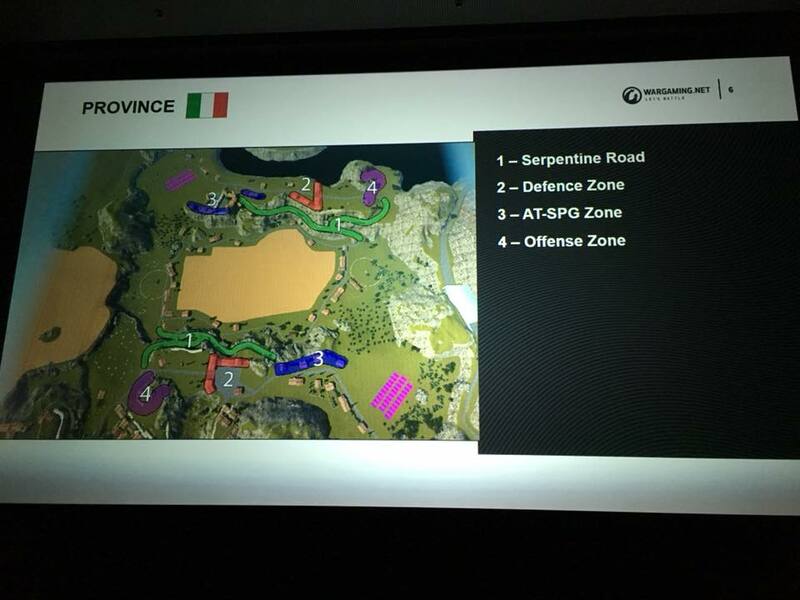 Please also note a new area in yellow on the far right of the map, this is called Flanking Zone and might be introduced in other maps if required. The idea is to have a high risk, high reward area, that enables fast vehicles to flank the enemy team. If this area is controlled by one team, it can change the course of the battle. 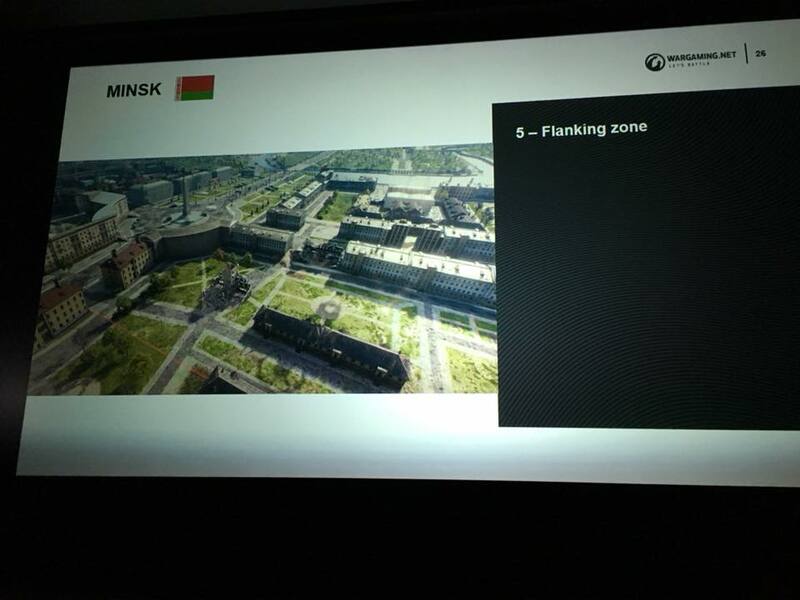 Minsk will be yet another historical map, but this time with a completely different approach. 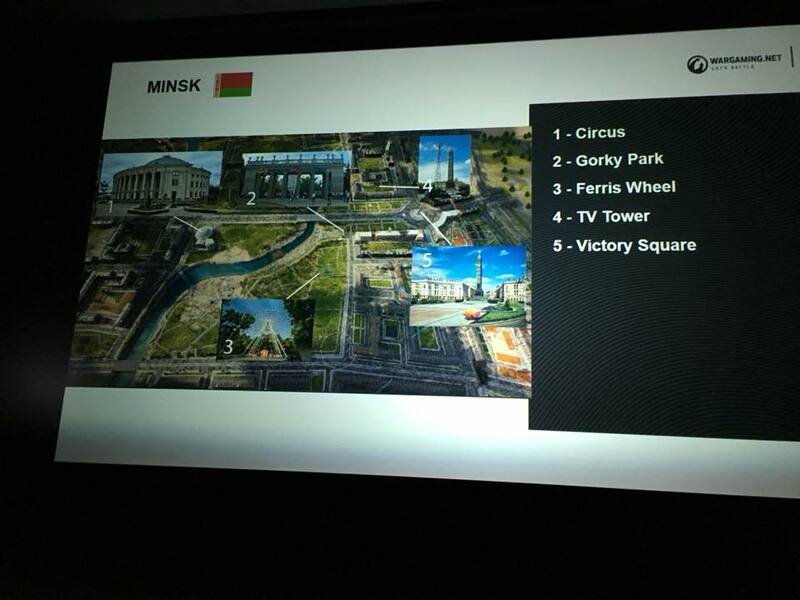 Instead of using a real area of Minsk, Wargaming will be only using historical landmarks in a map created by them: Circus, Gorky Park, Ferris Wheel, TV Tower, Victory Square. The reason why this was done, it’s so they can balance and change the map as necessary without any issues, if the map was based on a real location, it would be impossible to change it. The map is already in Art Stage and almost finished, just a few buildings and small areas left to be finished. Wargaming wants to release this map on Wargaming twentieth anniversary if everything goes according to plan. But how is it going to be in terms of gameplay? 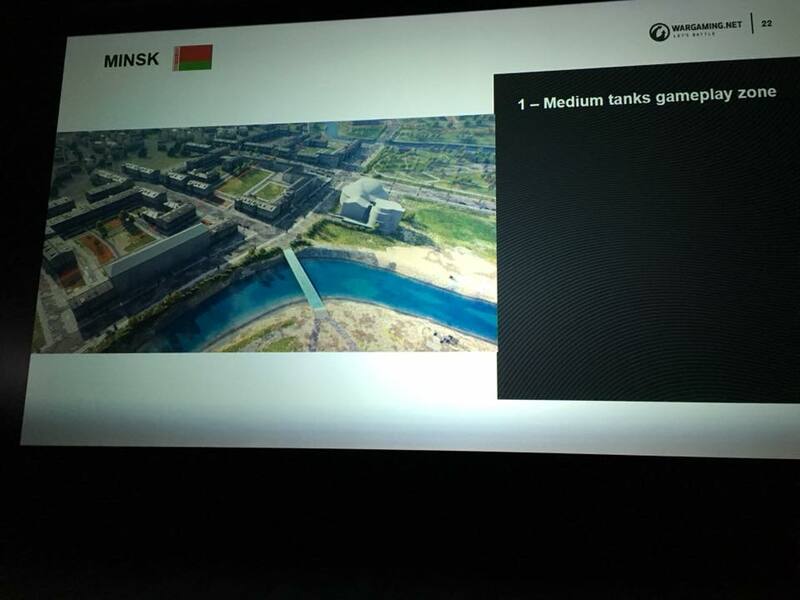 Minsk will offer a very unique gameplay setup, Zone 1 will fit medium tank play style, with enough cover from SPG and good open areas to give support to the middle. 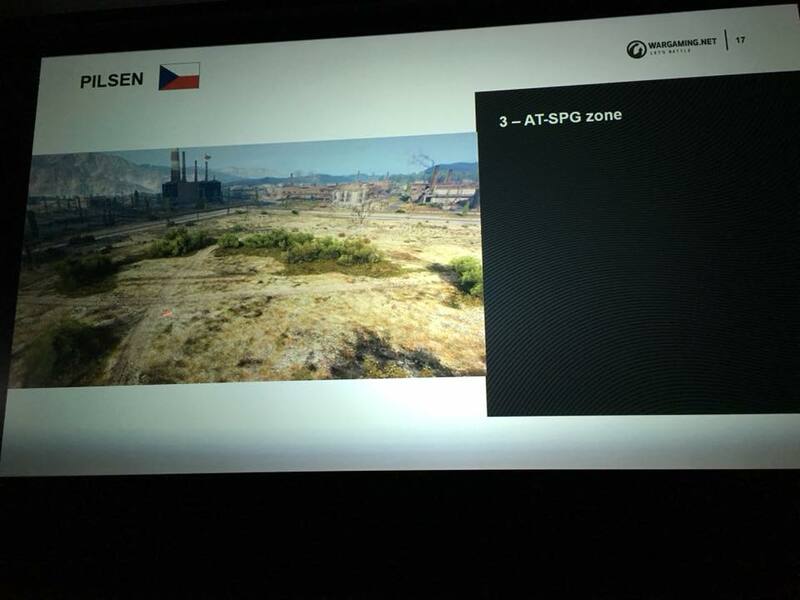 The team who controls this area will most likely control Zone 2, where light tanks will be situated. Light tanks can cross the river in a couple of areas near the middle, this zone is high risk, high reward and plays who know how to use the terrain will certainly give a massive support to their tank destroyers situated in Zone 4. Highly armoured tank destroyers will most likely follow the heavy tanks to Zone 3, but lighter ones with good camouflage can stay in Zone 4 and support the whole central area of the map. Zone 3 is made of tall buildings with open areas in the middle, an ideal area for heavy tanks. 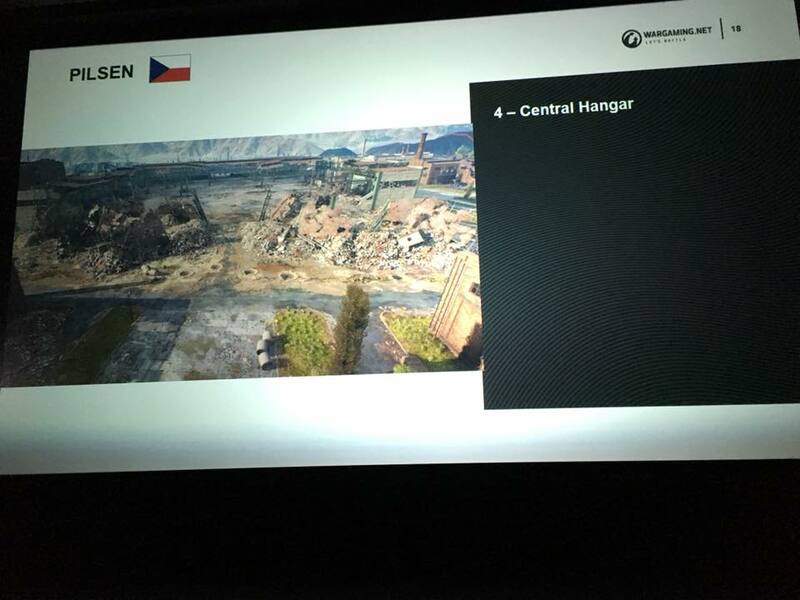 Both heavy tank areas meet in the Victory Square and there is no cover in that area at all, as it’s wide open for all the central avenue that crosses the map, and in order for them to advance, it will be important to win the central area. There is one area that is not yet decided if it will make it to the final stage and that is Zone 5, the flanking zone. This area is high risk, high reward, as if any fast vehicle makes its way there without opposition, they can shoot at the side of the enemy heavy tanks in Zone 3. 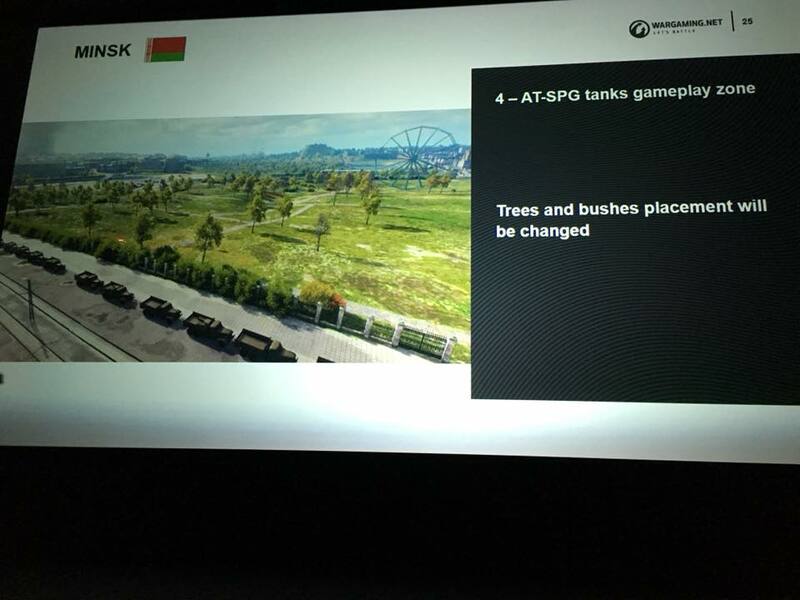 But, if the enemy team decides to push that area too there is no escape, as the only entrances will in the Victory square, and near each team spawn area and there is no way for the corresponding team to support any tank that goes there. 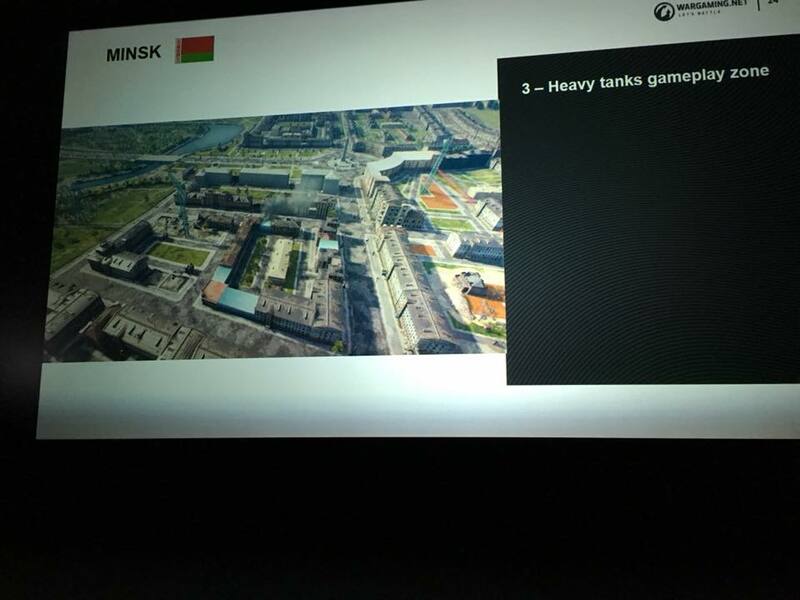 Overall, Minsk looks very interesting to play and it will bring more diversity to the game. 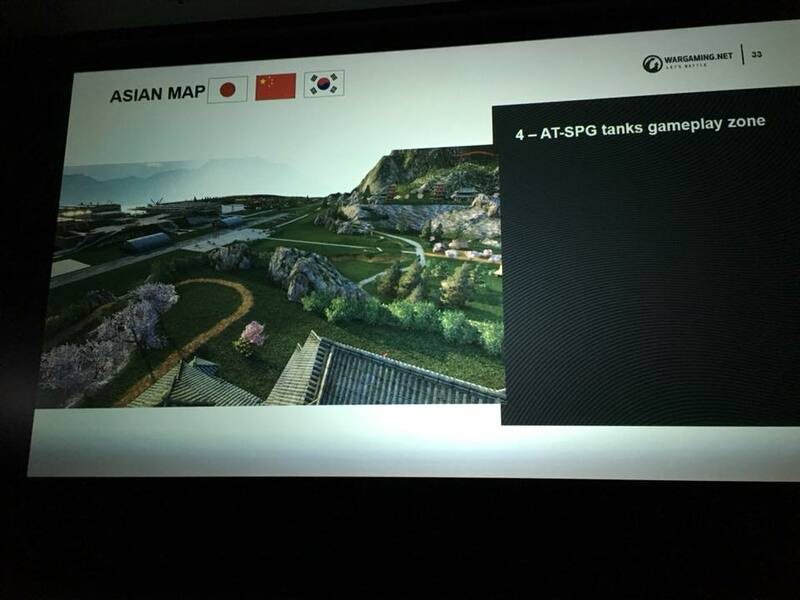 Another map already shared in Supertest, the set will be in Asia but Wargaming hasn’t decided the final name. It will again bring a unique and interesting new gameplay, introducing new features never used before in the game: tunnels. 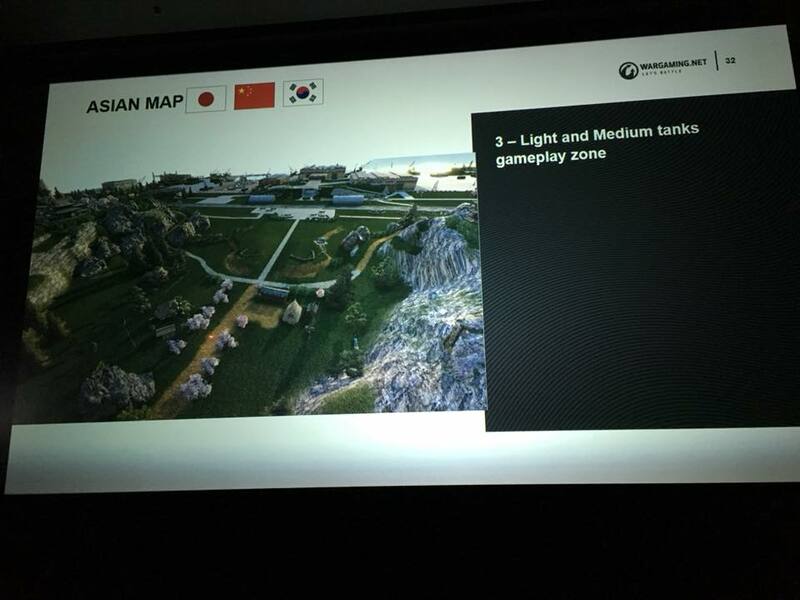 Following the same structure for other maps, the Asian map will be divided into four main zones of gameplay, Zone 1 will be for heavy tanks, especially heavily armoured ones. 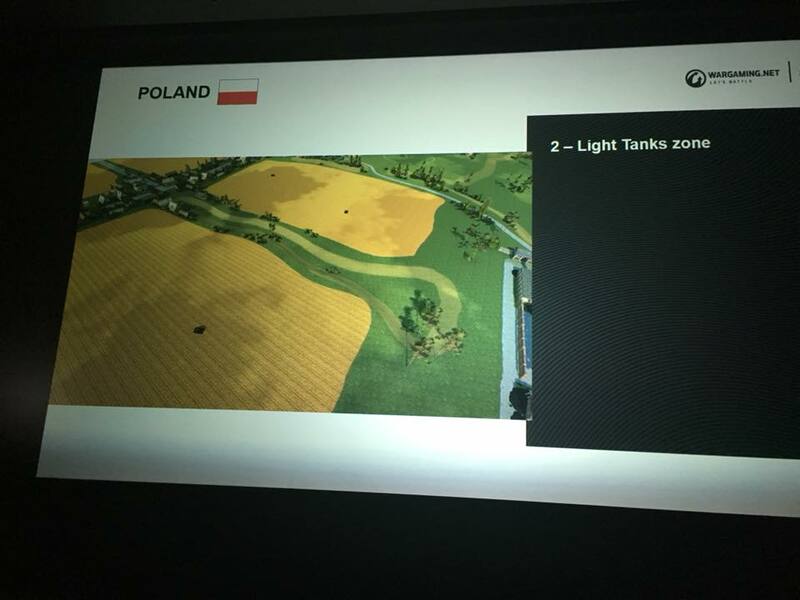 The spawn areas are very close to the main action zone, so vehicles like Maus, Type 5 and others will have the opportunity to start fighting straight away. 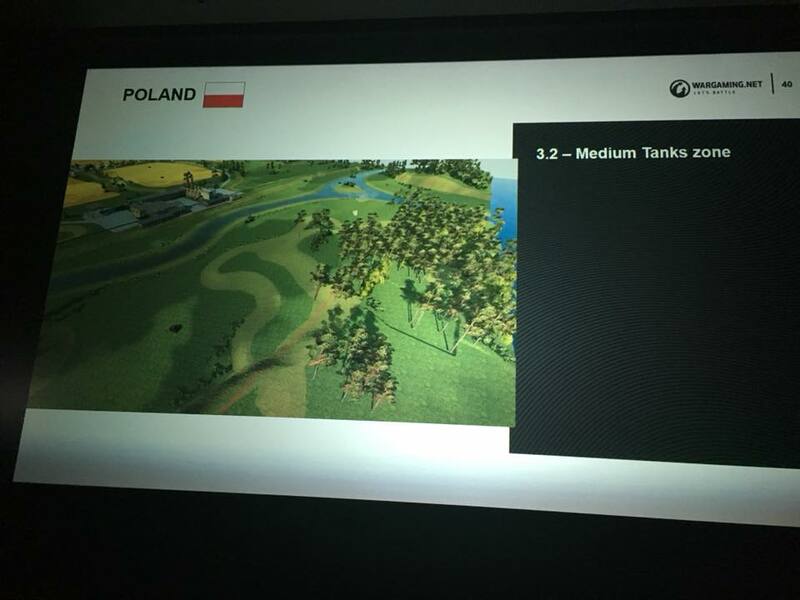 Zone 2 will be dedicated to medium tanks, as it doesn’t offer much cover, light tanks that go there won’t last much in the battle. Underneath this area there are two tunnels, that cross the map, this area is intended to flank the opposing team but they are very narrow and using them can present a risk for your tank. To make it easier to use them and because the idea wasn’t to create a “death trap“, Wargaming introduced small rooms that allow a tank to use them to side-scrap and protected themselves, but be aware they aren’t big enough to fit a whole tank inside. 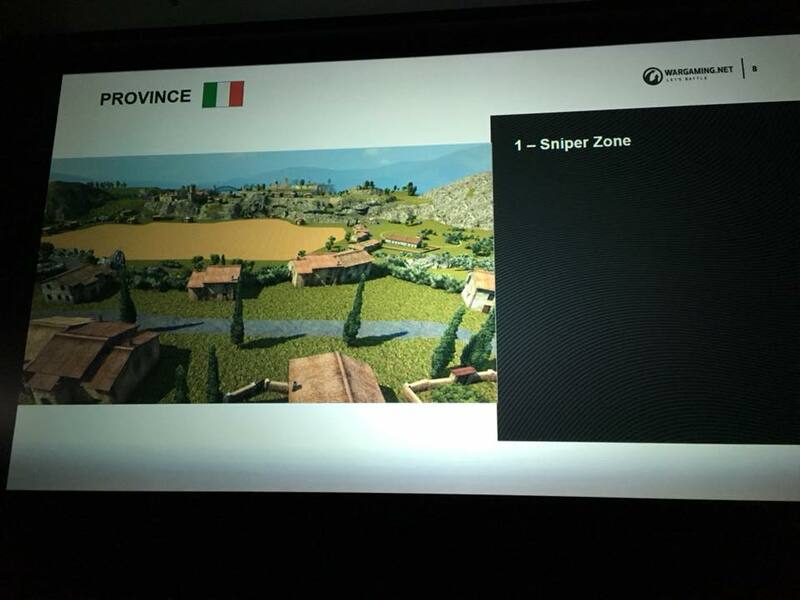 Zone 3 as you can imagine is dedicated to light and medium tanks, to roam and use the terrain to harass the opposing team, while at the same time, provide intel so the tank destroyers located in the North Zone 4, can trade damage. There are two serpentine roads in this area, that allows each team to push the hills if they gain an advantage in the area. The South Zone 4, can be used by SPG but also by tank destroyers that will provide support to heavy tanks in the central area. This map is still in Level Design Stage and there is no estimated time of arrival to the game. 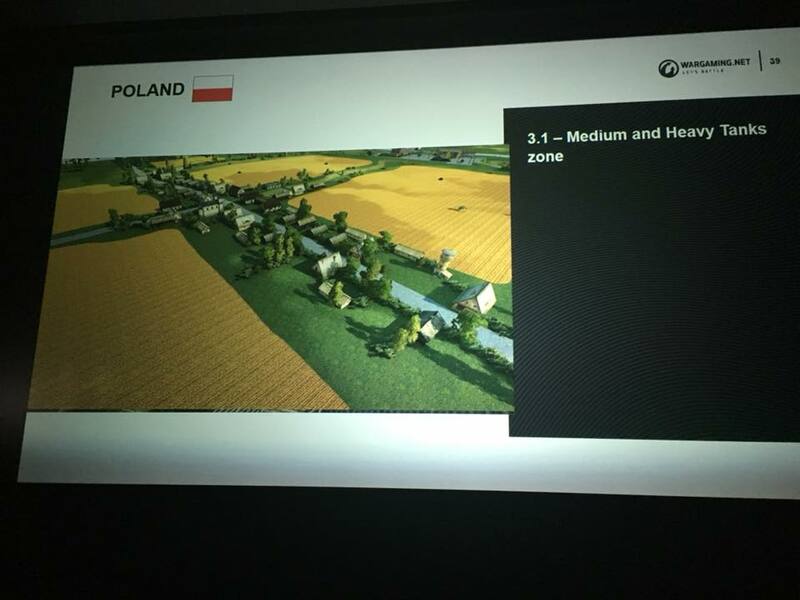 This map will please the Polish community and it’s based on a historical location. While the map isn’t a complete recreation of the real location, due to balance, it will bring a nice big open map for the lovers of fast vehicles. 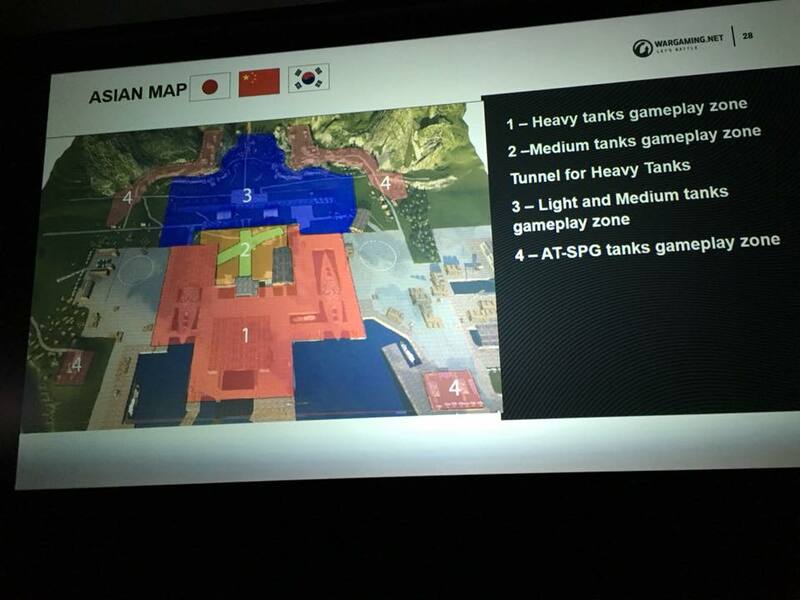 Some will still complain the map is either to open, or that it creates some sort of tunnel, but the fact is this map will please light and medium tanks. There is only one small area for heavy tank good cover, Zone 1, but they can also use Zone 3.1 where they will get decent cover if supported by their team, so they aren’t flanked. 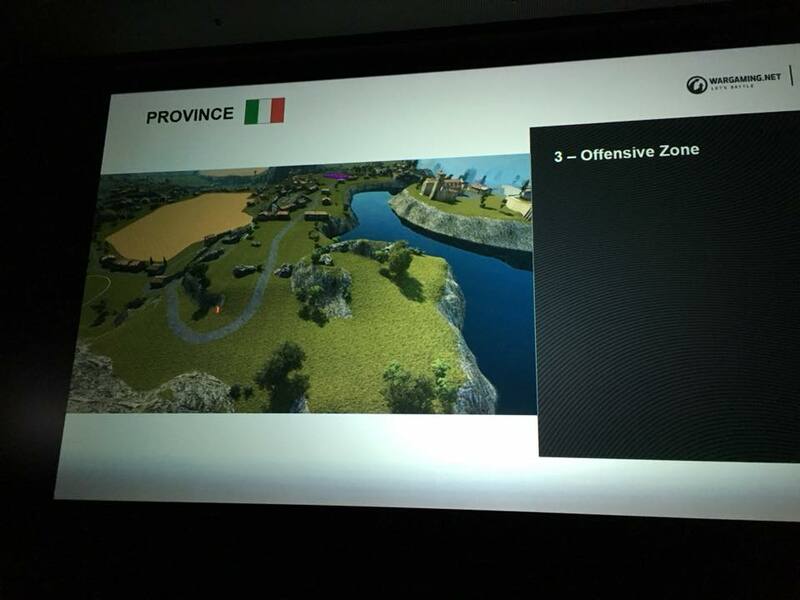 Zone 2 is dedicated to light tanks, with a ditch in the middle, these vehicles might be able to use high risk, high reward area to support their team in Zone 1 and Zone 3.1. 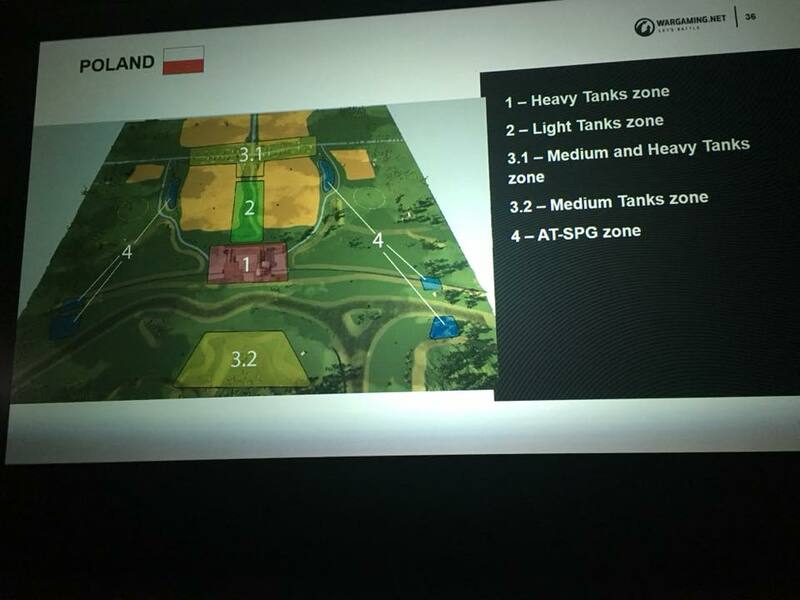 Medium tanks will be more efficient using Zone 3.1 and 3.2, there they can either use the existing buildings (3.1) to get cover and advance, while giving support to heavy tanks who try to take this area, or the terrain (3.2) to outflank the opposing team and eliminate tank destroyers. The later will be very efficient in Zone 4, as there is a lot of concealment, making it possible for them to support any tanks in the south area of the map. This map is still in Level Design Stage and there is no estimated time of arrival. Other maps and their fate! 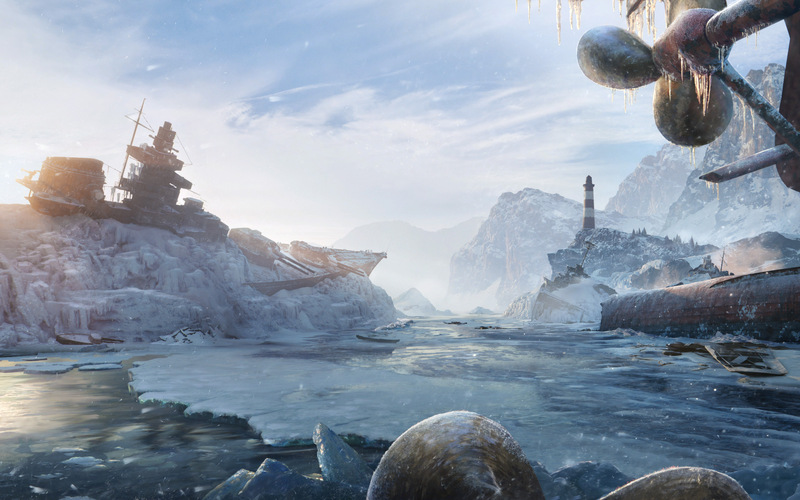 Wargaming will convert Klondike into HD, but unfortunately, it won’t be ready for Update 1.0. The map will be reintroduced in the game once it’s finished. At this moment, there are some changes to the map that will be tested soon. 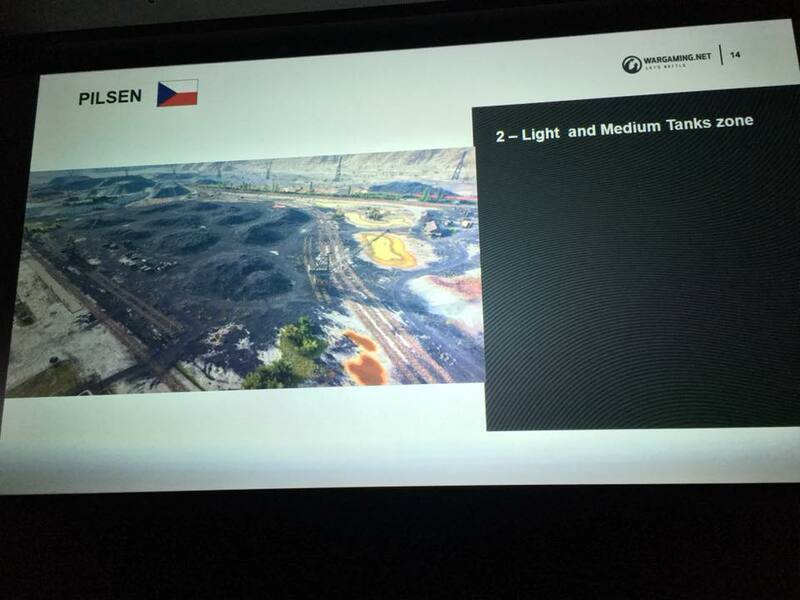 While the map isn’t perfect, Wargaming has plans to make this map available for more tiers, but changes depending on Supertest results. It will come to the game as soon as its ready. The biggest issue with this map is the fact its a recreation of a historical location making it hard to change and balance. There have been a few tests with the map already, but they need further development and the fate of the map is dependent on the result of future tests. Wargaming has plans to return this map to the game, but not before its changed and rebalanced. The objective is to bring the map as soon as possible, but it Wargaming considers it to difficult to rebalance, it might be shelved. These maps will be put out of the rotation, or in other words, they won’t be converted into HD for now. Stalingrad has the same problem as Kharkov, its based on a real location and it’s extremely difficult to balance, while the other three maps are considered overall too difficult to balance. Wargaming will place their efforts in new maps instead of converting these into HD, but there is still a possibility to see them in the game in a distant future. This is the only map guaranteed to not return at all to the game. The map its considered too hard for beginners and confusing, so Wargaming will discard the map and it won’t be returning to the game. Any diskussions about gold spam, Type5 etc? I will miss highway! It was a great light tank/passive scouting map. The only thing wrong with the gold shells is the low cost of paying for them. Raise the price and most people won’t use them as much. Excellent write up on the maps and what’s coming down the road! Thanks for sharing!!! Was this the only topic of the whole meeting? To discuss the upcoming maps in detail? I like the tunnel idea, and I hope the physics works out. Seems like camera POV is the biggest issue. Train tunnels would be great to see in the future. Why are you so concerned about “balance” and “Zones”? I would rather see a more free for all map where there are no classes go here zones. It gives a challenge to win and even forces strategy development. Tunnels: Taking corridors to the next level! I can see why some of those maps are listed as being hard to balance. But why aren’t maps like Red Shire in that list? The heavy line on that map is terribly balanced. WHAT!? too complicated? Square map? Seriously?